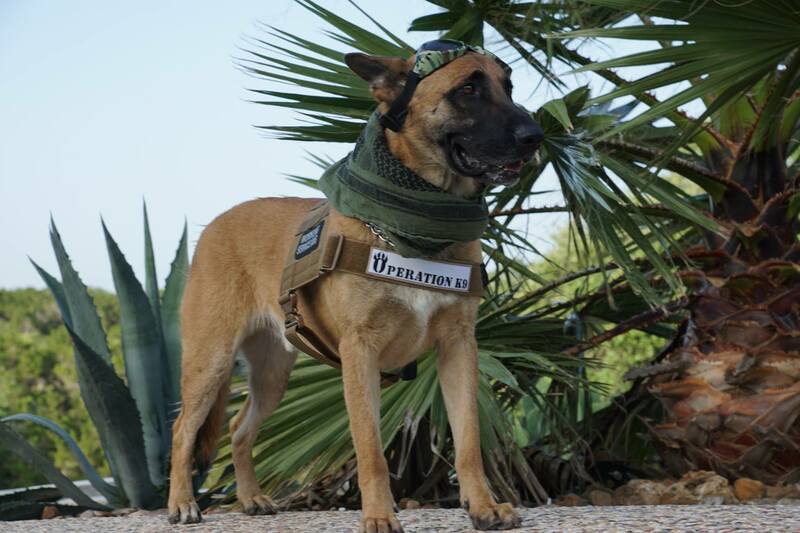 OPERATION K9 ONLY SERVES THE REGION AS FOLLOWS: TEXAS, LOUISIANA, OKLAHOMA, NEW MEXICO, COLORADO, ARKANSAS, AND KANSAS. 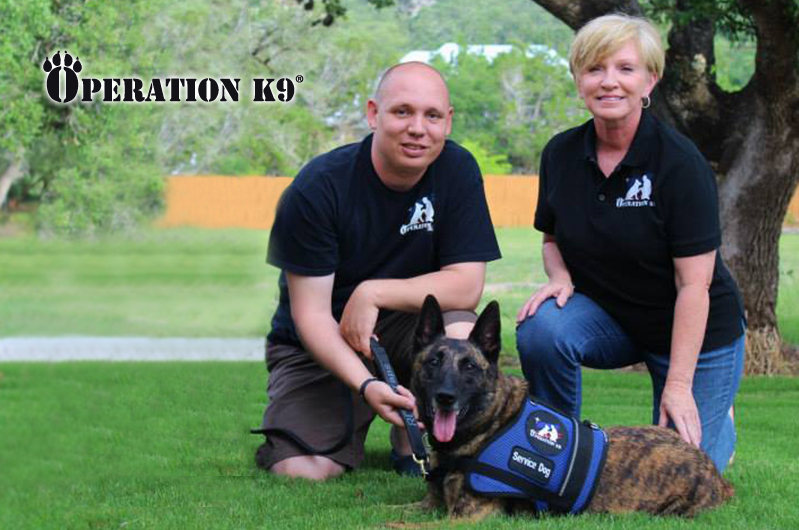 Operation K9 is a non-profit organization launched in early 2012 and received 501(c)(3) designation in September 2012. All of our staff are volunteers and all donations go directly to the mission of training service dogs. 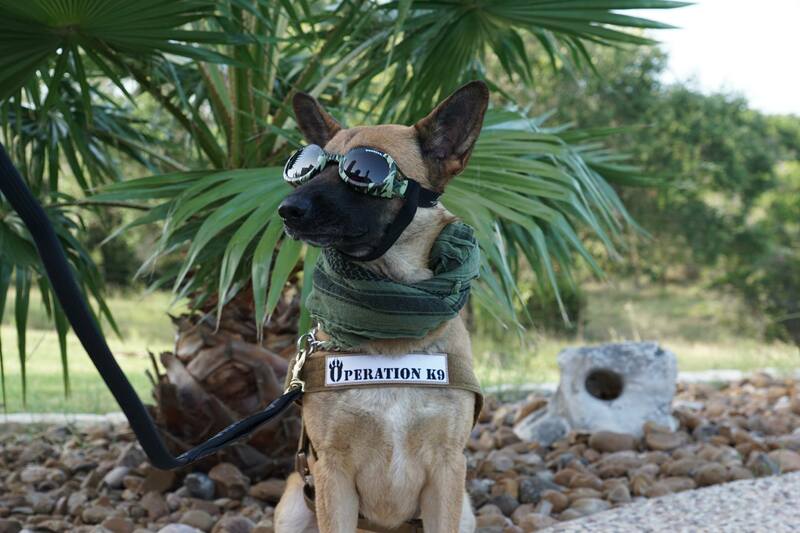 Operation K9 takes careful consideration in matching a Veteran with a trained Service Dog, Free of Charge, for those who have served in the United States Military Armed Forces post September 11, 2001. 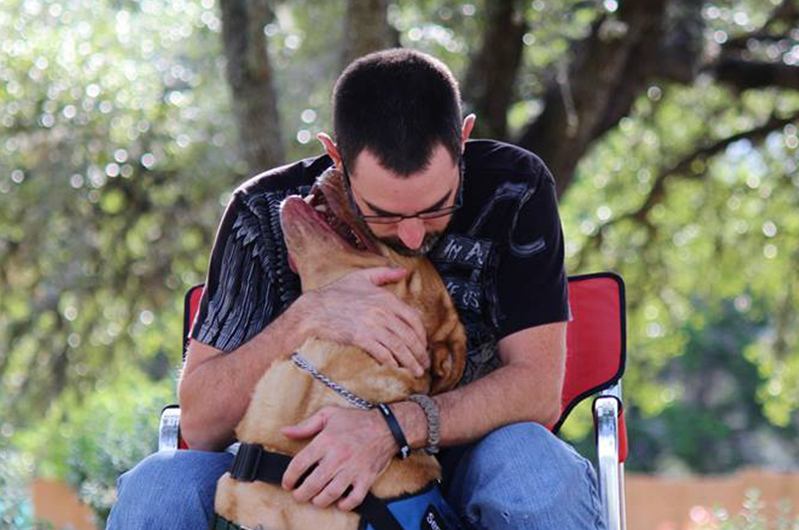 Each Service Dog Team's training is specific to the individual needs of the Veteran. Operation K9 will be adhering to the training standards set by Assistance Dogs International and are striving to receive accreditation. THANK YOU to all who have served our country. 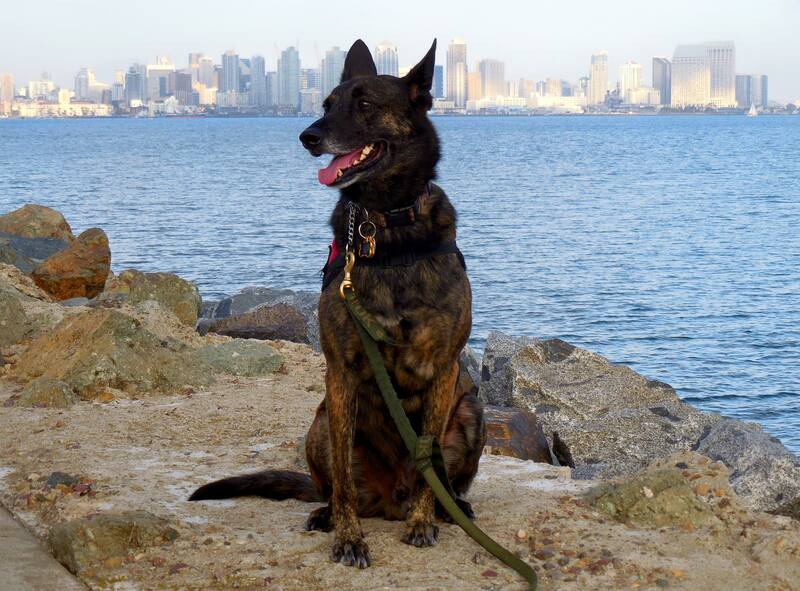 We are dedicated to the Mission of training Service Dogs for our wounded military veterans. Help our cause by donating today. Joan understands that these scars do not have to be visible and that is why she has started this non-profit organization.